Arrivals at Kochi (Cochin) meet our representative (Driver) at the Airport/Railway station then proceed to Munnar . On the way visit Cheeyappara waterfalls, Vallara waterfalls, Tea plantations, Elephant Ride, Dream land (Pay directly) etc... then reaches Munnar by afternoon. If time available go to visit Tea Museum (Monday holiday, entry up to 4 pm - Direct Pay). This all sightseeing are possible only if you could arrive before 10:00 - 11:00am. Then at 6 pm come back to Hotel because after 6 pm there is mist & fog falling. 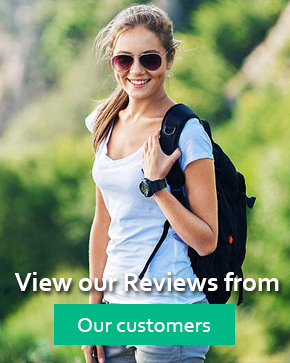 After Sightseeing Check- in & Overnight stay at Munnar Hotel / Resort. 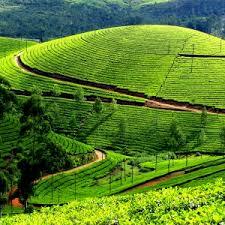 After a refreshing breakfast continue Munnar sightseeing, sightseeing points – Mattupetty direction :- Blossom hydel park Flower garden , Photo point, Honey bee tree, Mattupetty Dam boating (pay directly), Kundala dam, Eco - point. Then go back Munnar town for lunch. After lunch move to Rajamalai (Eravikulam national park :- February to March entry restricted other month’s entry at 8 am to 4 pm). Then at 6 pm go back to hotel. (Above all points will cover depending on the time availability & traffic). Overnight stay at Munnar Hotel / Resort. 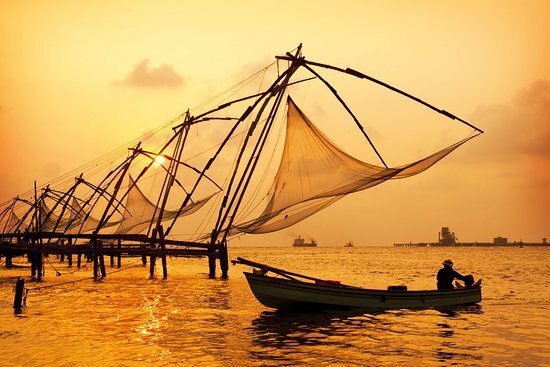 After a refreshing breakfast check-out from Munnar and go to Cochin. On the way sightseeing Points – (As per your departure time) Hill palace Museum & Lulu mall shopping. After sightseeing drop at Cochin Airport/Railway Station. Drive back to your hometown with sweet memories of Kerala tour with Le Lagoon Holidays.